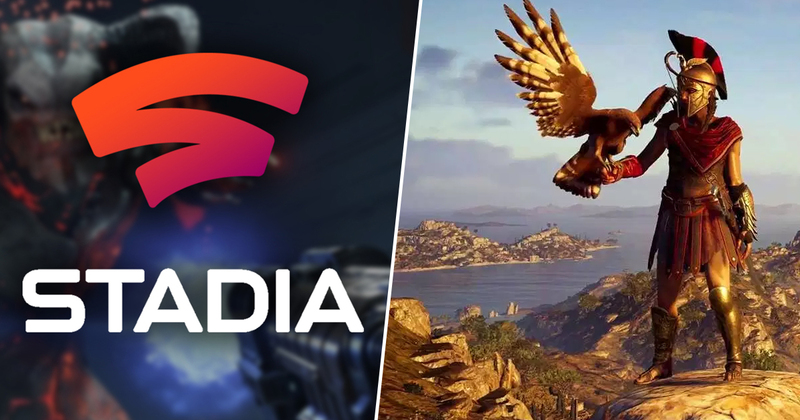 New reports suggest that retail giant Walmart is currently exploring the possibility of launching its own game-streaming service, which is probably definitely not inspired by the recent announcement of Google’s own Stadia service. Walmart (who actually own ASDA in the UK, fact fans) have apparently been in talks with game developers and publishers since early 2019, which actually isn’t that long, given we’re only three months into the year. This is according to a report from US Gamer, who claim to have heard from sources that streaming is an “area of interest” to the retailer, but that plans are still very much in the early stages. The report suggests that Walmart is still exploring its potential options and partners, so if we ever do see anything from the company in the realm of streaming, I wouldn’t expect to see it for a while yet. 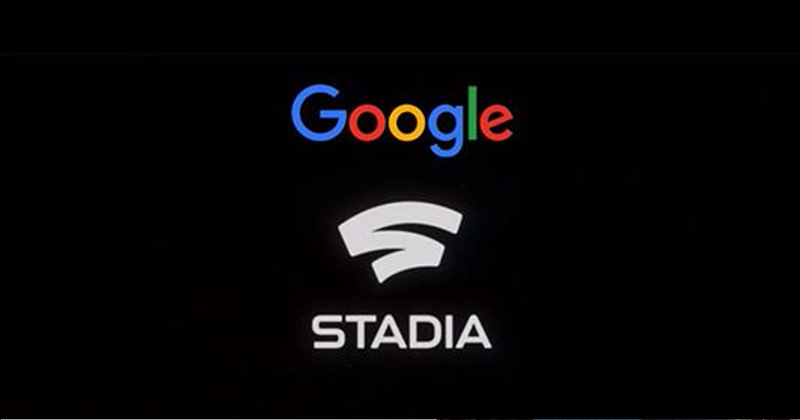 Google had clearly been working on Stadia for a number of years, even releasing a field test in late 2018 in the form of Project Stream, which allowed select players to stream Assassin’s Creed Odyssey to their browsers. 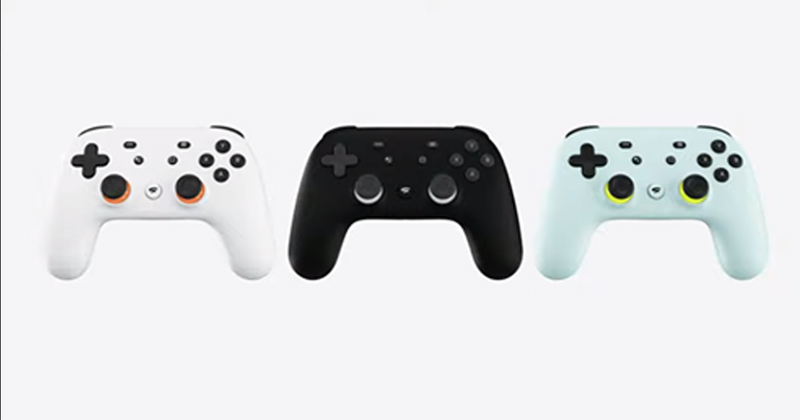 Google has also been working closely with likes of Ubisoft and Bethesda, and is promising to leverage its considerable cloud tech and data centers across the world to create a lag free streaming experience. I don’t know if Stadia will actually be any good, but I’m not sure Walmart would be the one to rival the tech giant in this new arena if any company can. While there’s absolutely no denying Walmart have the power and resources to create something, it doesn’t have the sheer technical clout and expertise of Google. Of course, if it takes its time and gets this right, there’s no reason it couldn’t come up with something special. Watch this space.